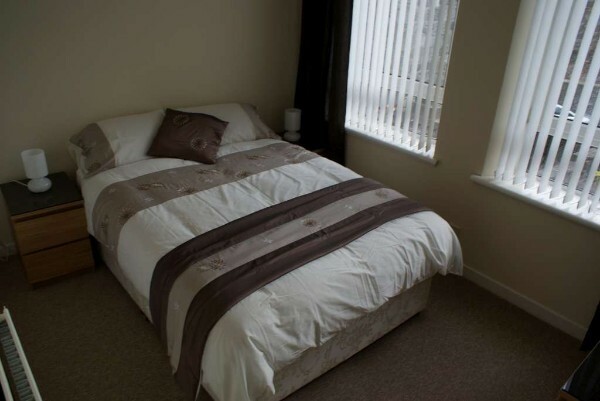 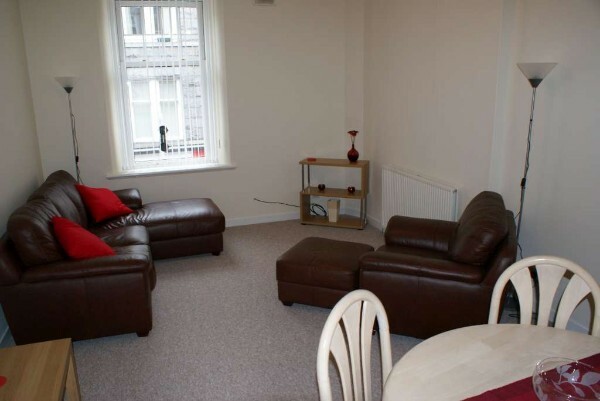 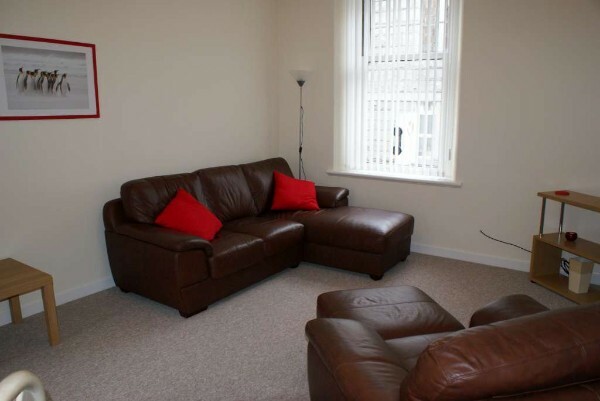 This Fully Furnished, Large One Bedroom, First Floor flat is situated in the "heart" of the city centre. 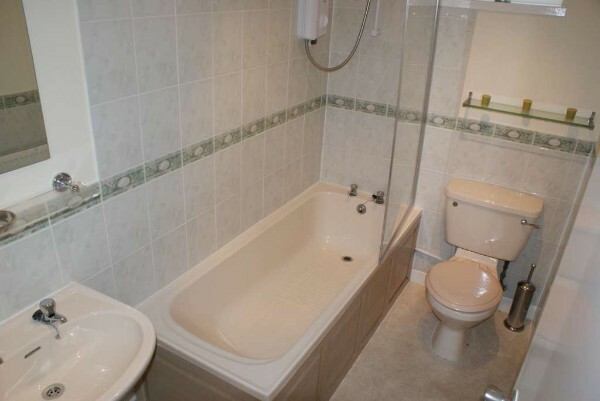 Local amenities and transportation on the door step! 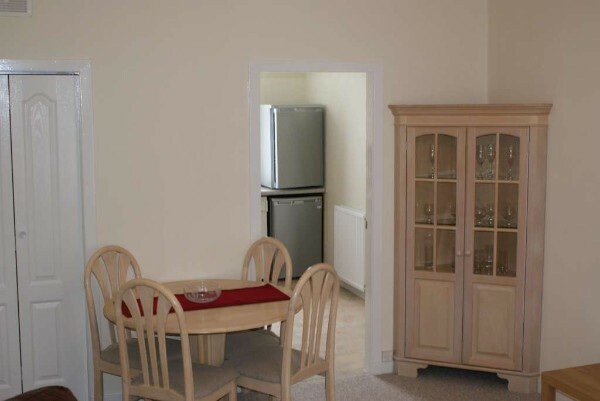 Accommodation Comprises: Lounge, Fully Fitted Dining Kitchen, Double Bedroom, Bathroom with Shower and a Large walk in cupboard. 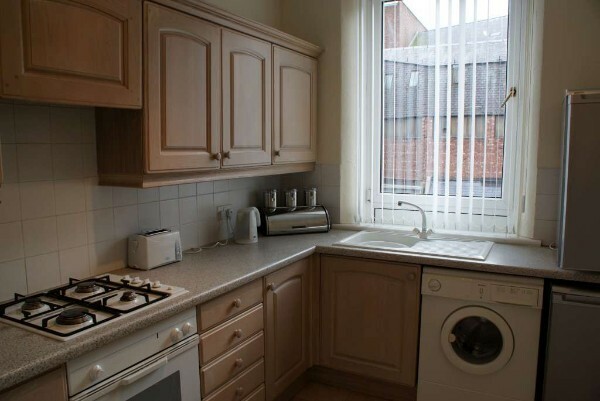 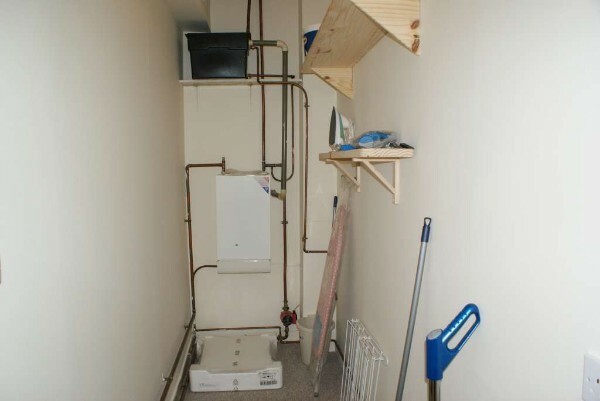 The property also offers, gas central heating, double glazing, security entry system and permit parking.